Looking to get rich quick? Who isn’t? One avenue to explore is lottery tickets, though the odds seem to be stacked against you. More and more people are developing methods to increase their jackpot chances, including in app form. Some are even making a living on just playing the lottery! So why not you? That is where Lottery Live comes in. The only lottery app of its kind, Lottery Live is proven to dramatically increase a lottery player’s chances of collecting their winnings. Each year over a billion dollars of lottery winnings go unclaimed. As a ticket management tool with state of the art number recognition software, a user can photograph their ticket(s) for any lottery drawing in the United States. 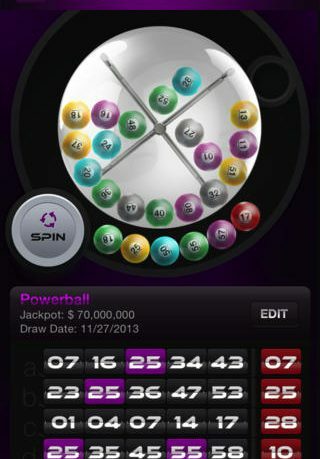 The numbers will be automatically recognized and stored, and Lottery Live will provide immediate results (of any winnings due to the user, large or small) via push notification as soon as the lottery drawing is made. 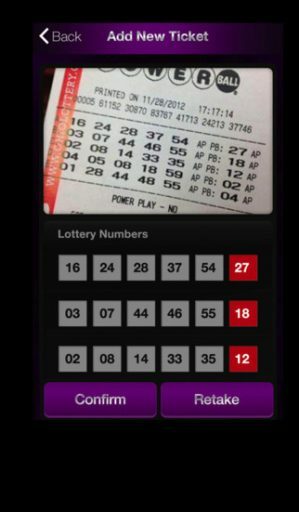 Additionally, Lottery Live provides turn by turn GPS directions to the user’s local lottery retailer to purchase tickets or redeem winnings, assists in random number selection by providing results from a pool of “hot” or “overdue” numbers for a given lottery as well as many additional features. Lottery Live allows the user to never miss out on collecting their winnings again. Lottery Live is available now for a one time purchase of $2.99. Registering as a new user with Lottery Live is a simple as your email address and a password. Once in the app you can choose your state preference and one of the various types of lotto tickets available. For the state of Texas, there were 14 different choices ranging from Cash 5 to Mega Millions. See current jackpots, take a picture of your ticket and even use the store locator to use your location for the nearest place you can cash in. Not sure what numbers to play? Use the built in random selector to pick for you. Then make sure to set your notifications to “On” so you can be reminded to check your winnings. 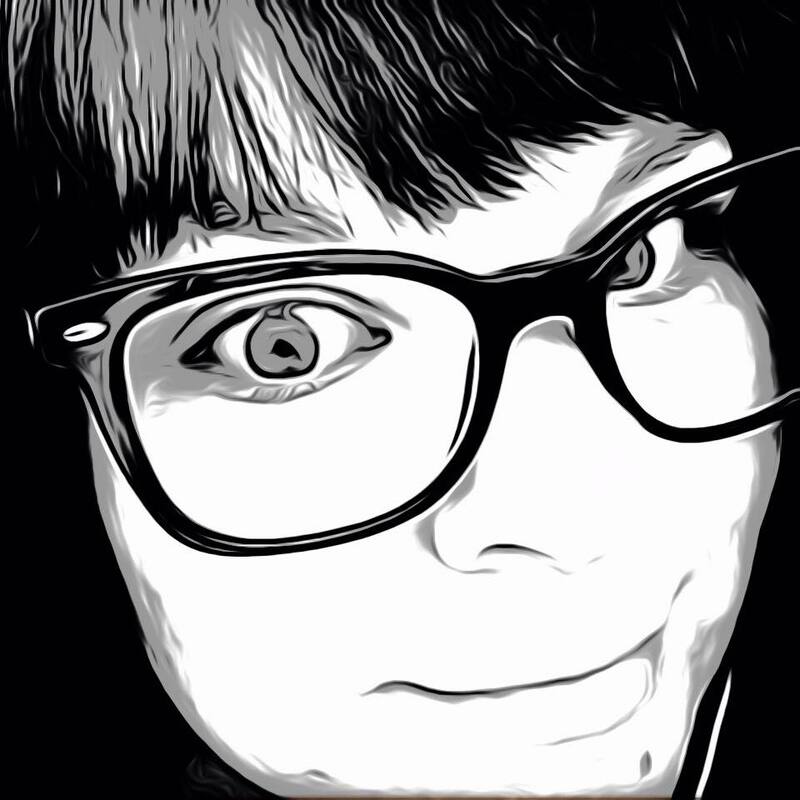 The app is easy to use and certainly worth the price for anyone looking to score big. With Lottery Live in your pocket, you are sure to win! 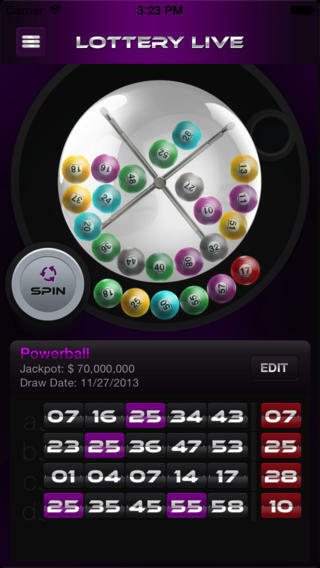 Lottery Live is available in the App Store for $2.99 and is compatible with iPhone, iPad and iPod Touch.